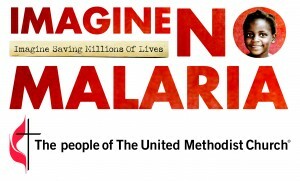 This Sunday, September 1st, we still have the one worship time of 9:30! 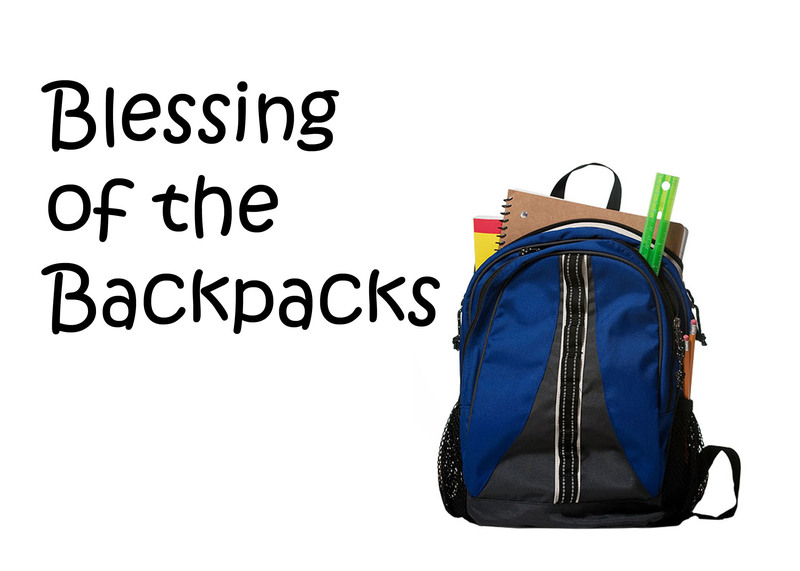 On Sunday August 18th, we will have a “Blessing of the Backpacks” ritual during the 9:30 worship service. This is a great way to start the school year! So come one, come all, and bring your backpack! We will also have a special word for teachers who are going back to school.